As one of the most successful tax professionals in San Antonio, Uhlenbrock CPA has observed some common misconceptions that business owners hold in their minds. However, as we always want our customers to be completely aware of the right and the wrong, here we are to clear a few of them. 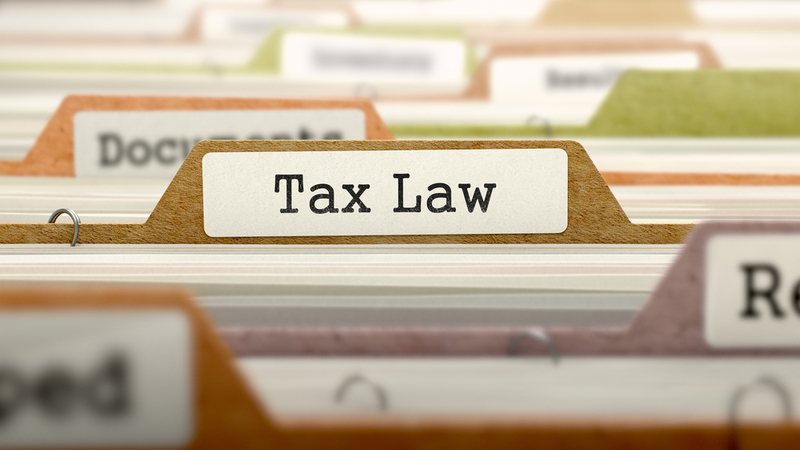 Misconceptions related to tax can lead you to some great trouble. Now is the time, to practice your art of paying close attention. One of the most common misconceptions that people have is that the US government would automatically deduct the appropriate tax amount from my salary. This makes them think that now they only have the responsibility of preparing FORM W-4. Although, it informs your employer about the tax amount to be deducted from your monthly salary, the actual amount you own by the end of the year maybe a bit more or less than the deducted amount. You are therefore required to fill the accurate income tax return by the end of the year. After this, IRS compares the amounts on your FORM W-4 with your tax return and decides if they will deduct additional tax money, or give a part back or maybe even all of the money that was initially held. Uhlenbrock CPA has been providing tax services in San Antonio for a long time now, and as the tax professionals in San Antonio, we have observed this to be another common misconception. The IRS has developed FORM 1040EZ particularly for residents of the US. Residents for tax purposes and permanent resident aliens are the other two categories who can use this form. However, if you aren’t a resident of the United States yet, or you belong to any of the other two categories, then you are allowed to file the 1040NR EZ form. This form is much more straightforward as compared to the traditional 1040NR form. It can also be filled faster. Seeking the help of a professional at a time like this is the best idea. The best way to go about it is to hire an expert who can provide you with tax services in San Antonio. There would then be no space, for misconceptions. How should you Deal with Payroll Taxes?